While general facials can be performed in a variety of locations, medical facials consist of medical-grade ingredients that can only be found through select skincare professionals. The focus of general facials is based on relaxation, and while medical facials are not a painful experience, they are tailored more toward true facial rejuvenation. Men and women who are interested in a non-invasive approach to correct visible signs of aging or who have chronic skin conditions they would like to address may be candidates for medical grade facials. During your consultation with our medical team, your individual condition and cosmetic concerns will be evaluated, and a customized medical grade facial will be tailored to your individual needs. 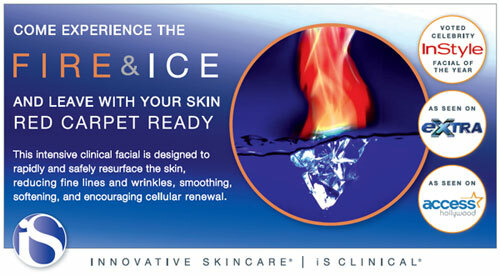 Medical Grade Facials are treatments aim to refine, repair, and rejuvenate the skin to a healthy state. 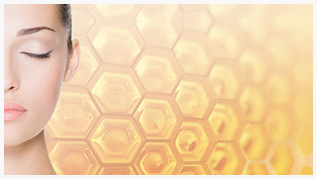 After a detailed assessment of the skin's health our specialists employ full extraction techniques to treat clogged pores and acne-prone skin, anti-aging protocols to reverse skin damage and all the latest technologies for overall skin improvement. Our Luxury Medical Grade Facials offers the same benefits as our Signature Facial, but with an added treatment of Yag Laser Genesis. The Luxury Facial is a 90 minute experience. 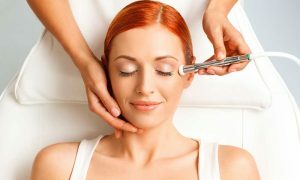 Microdermabrasion Facials incorporate everything from our Signature Medical Grade Facial with an added benefit of microderm exfoliation. Microdermabrasion uses a mechanical medium for exfoliation along with adjustable suction to sweep away the outermost layer of dead skin cells from the epidermis. It is an exfoliation and skin rejuvenation procedure that leaves skin looking softer and brighter on all skin types and colors. 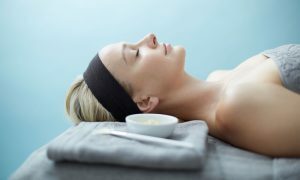 Our Detox facial is an excellent choice to clear congested skin. 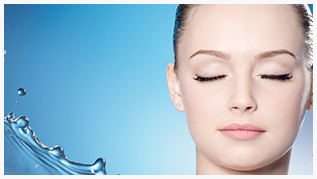 The skin is deeply cleansed and impactions are extracted from pores. The active blend of lactic, glycolic and salicylic acids in the detox mask effectively penetrate pores to dissolve impactions and blackheads, kill bacteria, reduce inflammation and remove excess cell debris to leave the skin hydrated, purified and clear. Gentleman’s Facials help repair the damage caused by daily shaving, ingrown hairs, skin sensitivity, dullness, aging and other environment factors. Benefits include: exfoliation of dead skin, evacuation of ingrown hairs, oils and impurities and infusion of cooling, calming, soothing agents into the skin. Improve the appearance and tone of the skin of the back with our customized back facial. Minor to major back breakouts are targeted in this deep cleansing and de-stressing treatment specifically designed for the back and shoulder area. 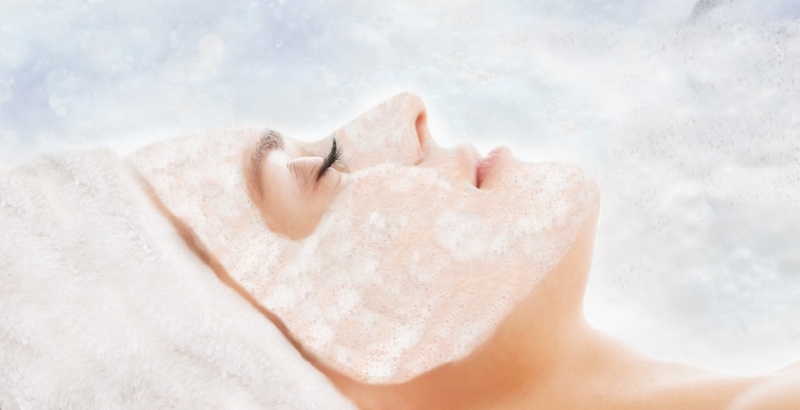 Back facials include exfoliation, extractions and a customized mask. The powerful yet soothing treatment combines papaya and pineapple enzymes with a potent clinical-level grade of glycolic acid. This professional treatment produces a luxurious foaming activity while bioactive ingredients exfoliate and deep-cleanse the pores; revealing a polished, healthy and radiant complexion. 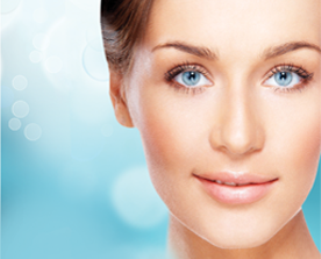 Our award winning medical grade facial treatments are available at Northwest Aesthetics Bellevue and Kent, WA locations.